It’s official, the cold is here! 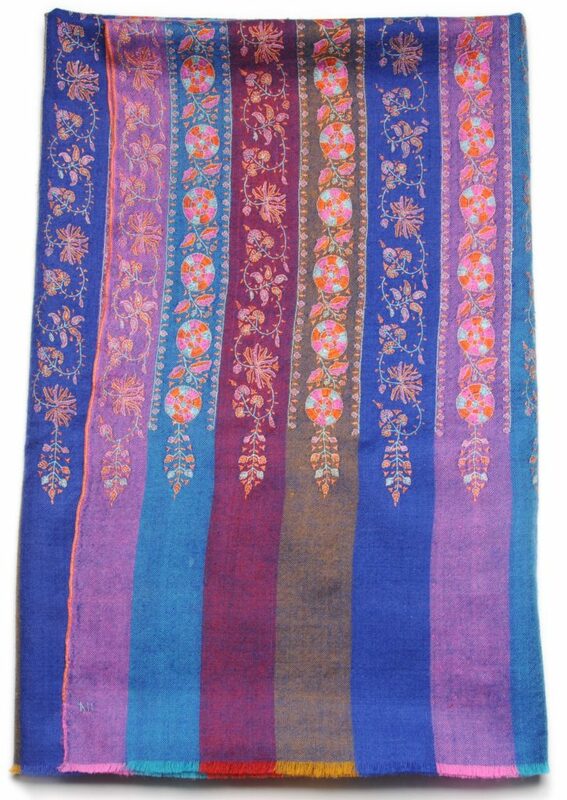 Who wants to win a Pashmina? 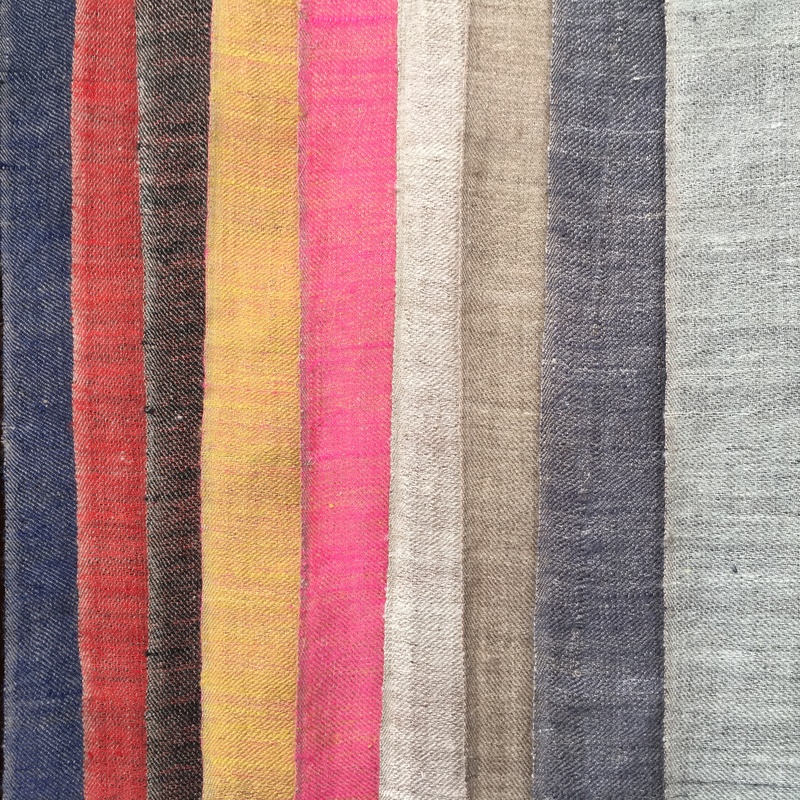 Princesse Moghole and Hélène from Mon blog de fille offer to win a stole in pure pashmina pure cashmere worth € 149, a color to choose from our range of 37 colors! 4️⃣ You have until Monday, November 26 at 18h to participate, and Helen will give the name of the winner here under this post. 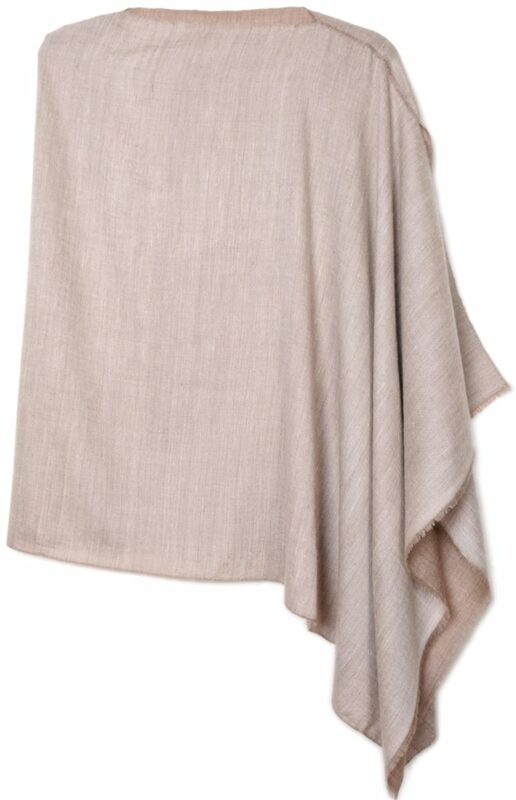 PABLO, the reversible poncho in pure himalayan cashmere is finally back in its new version! Its proportions have been redesigned to fit all morphologies, whether you measure 1.60m or 1.75m. 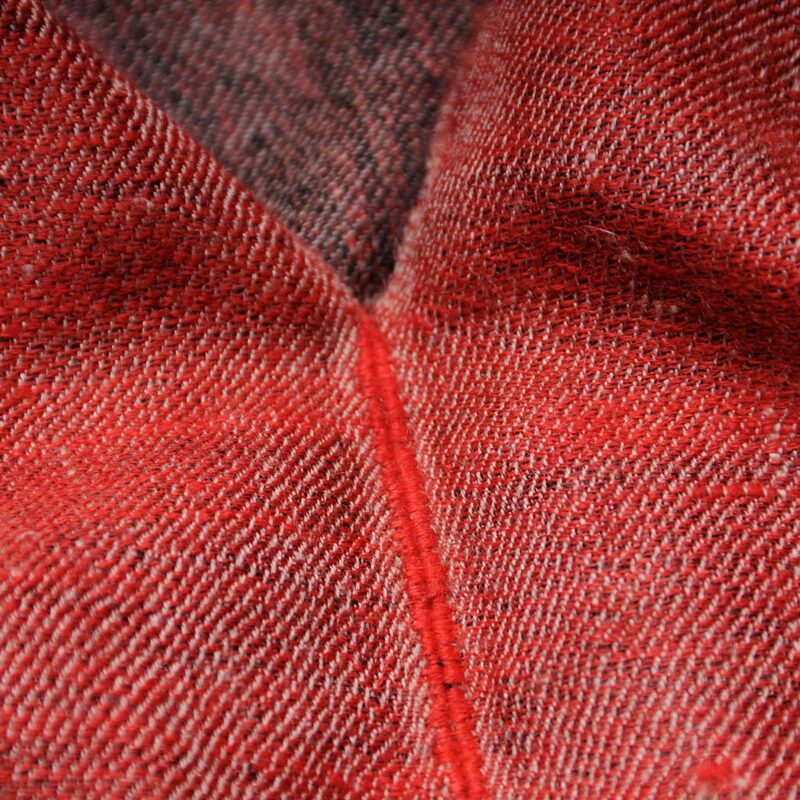 We have developed an exclusive seam to replace the jewelry buttons. This one is entirely embroidered by hand in pure 100% cashmere pashmina thread to guarantee impeccable finishes worthy of haute couture and a total reversibility of the model. n order for this reversibility to be perfect, we have replaced the brand labels with our new vermeil labels, small charms engraved in 925 silver plated with 24ct gold. 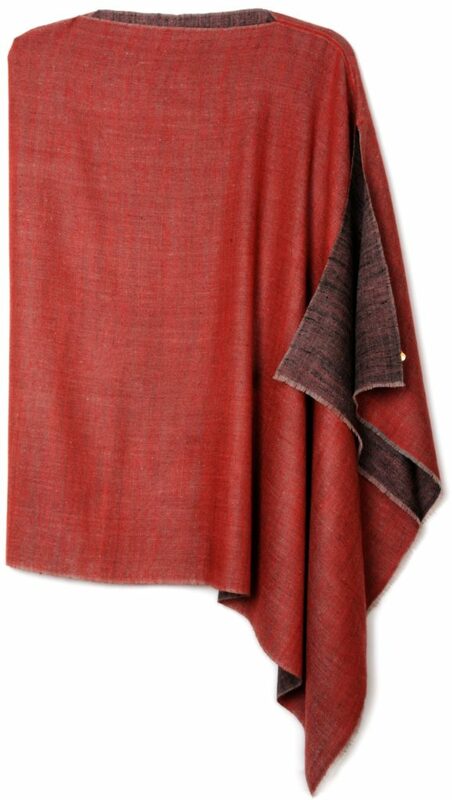 The Pashmina Poncho has been designed as the versatile accessory par excellence, as elegant in poncho version with its silky drapery, as practical in scarf version around your neck. 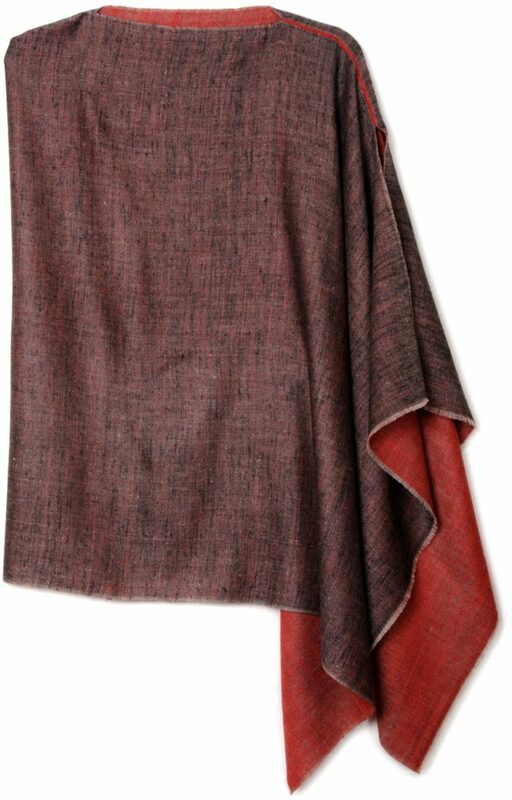 No more puzzle to constantly adjust your shawl around your shoulders, the poncho pashmina will not be long in becoming a must-have of your nomad dressing. 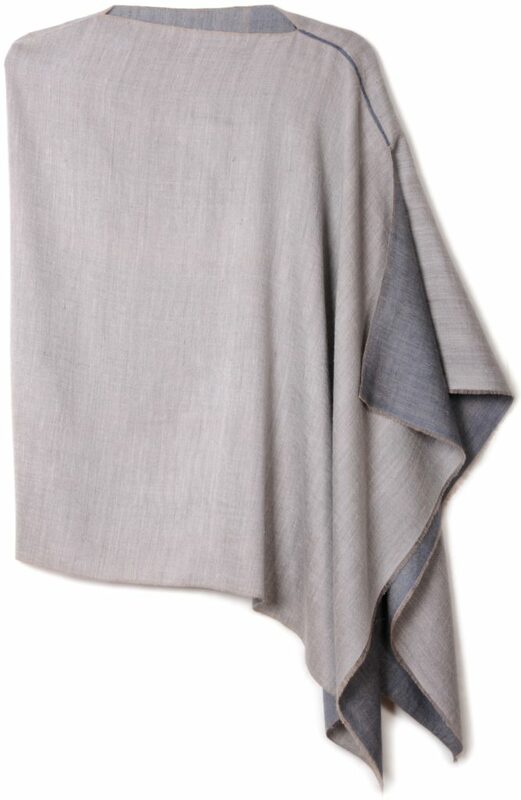 Quickly draped, it wraps itself elegantly around your figure to warm you up in style, making it the ideal accessory for the mid-season, but is just as comfortable wrapped around your neck as the weather demands. 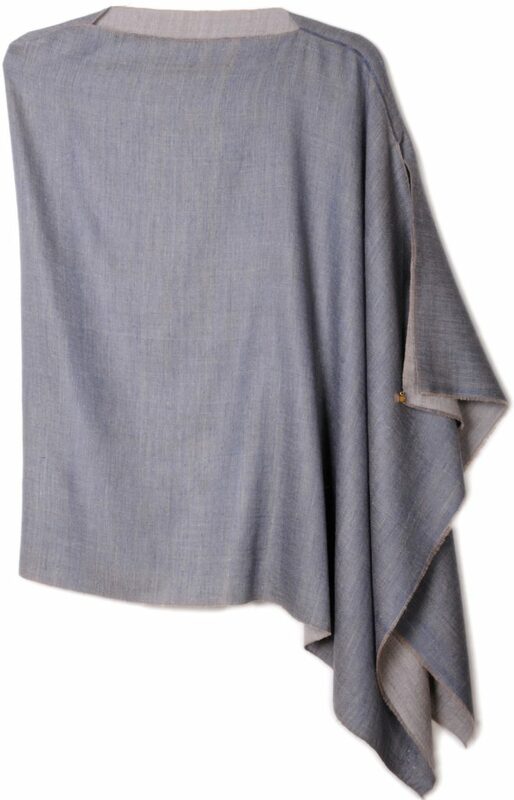 Combining the French design style with an exceptional artisanal craftsmanship worthy of haute couture, entirely hand-made, poncho pashmina stands out as the ultra-luxury alternative to cashmere ponchos. 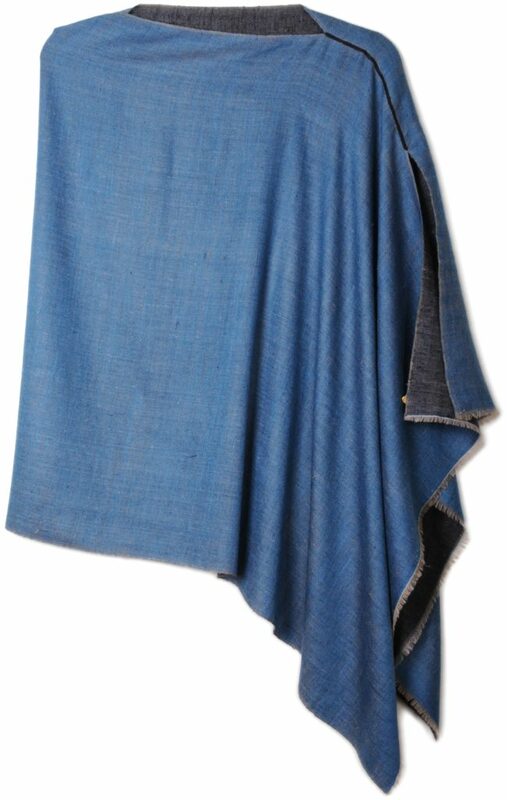 The Pashmina Poncho is an exclusive Princesse Moghole model. PABLO comes in 4 dual tone reversible colors: Red and Black, Slate Gray and Pearl Gray, Sapphire Blue and Navy Blue and Beige and Natural Ivory. The TOOSH Pashmina finally available in 3 colors! 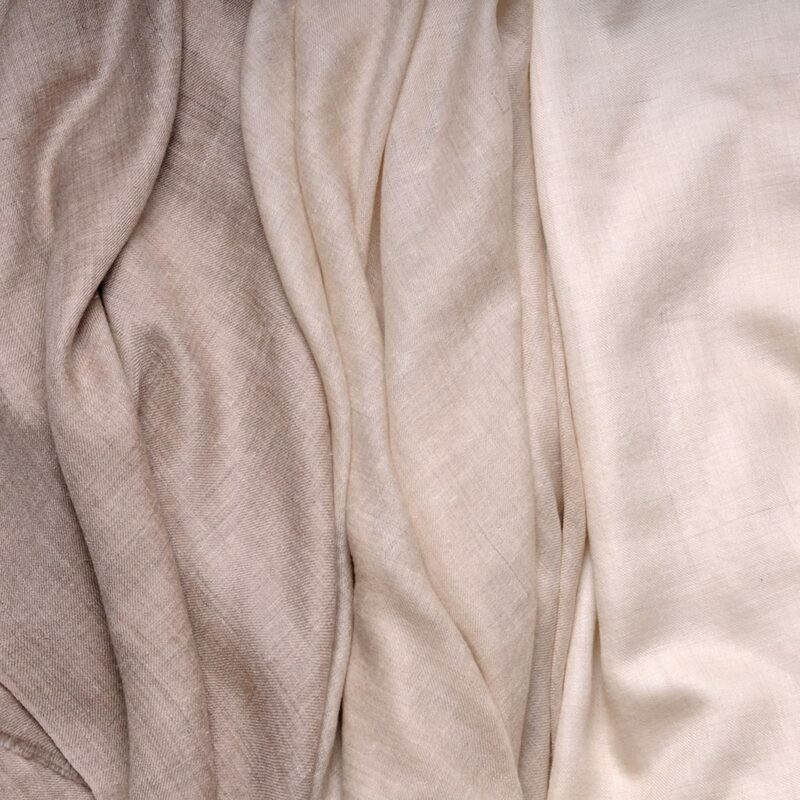 This announcement will make happy: the TOOSH Pashmina is finally back in stock in 3 colors! 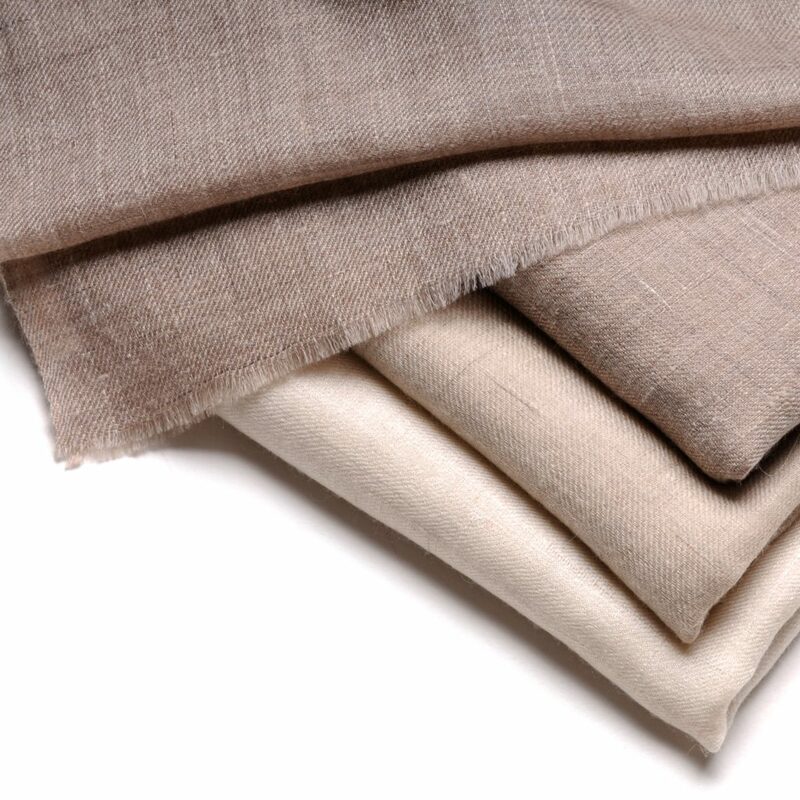 The TOOSH pashmina is the finest quality of pashmina, incomparable of softness, lightness and warmth. 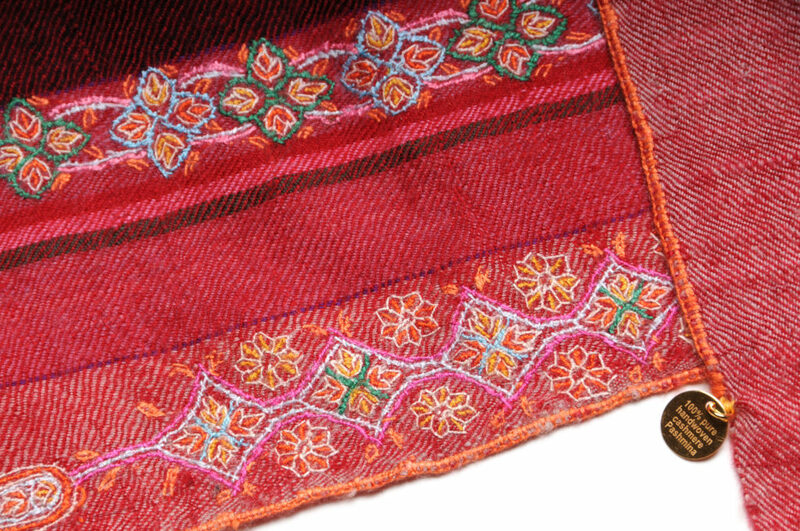 It is closest to shahtoosh, the famous shawl of Tibetan antelope (now banned for sale to protect the endangered species). 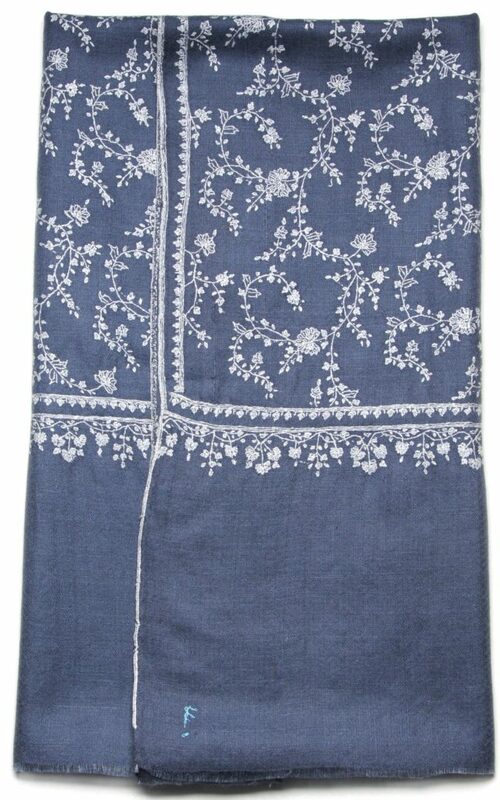 The first time I touched a TOOSH pashmina I instantly fell under his spell to the point of reserving one immediately: he has since become my favorite “comforter”! 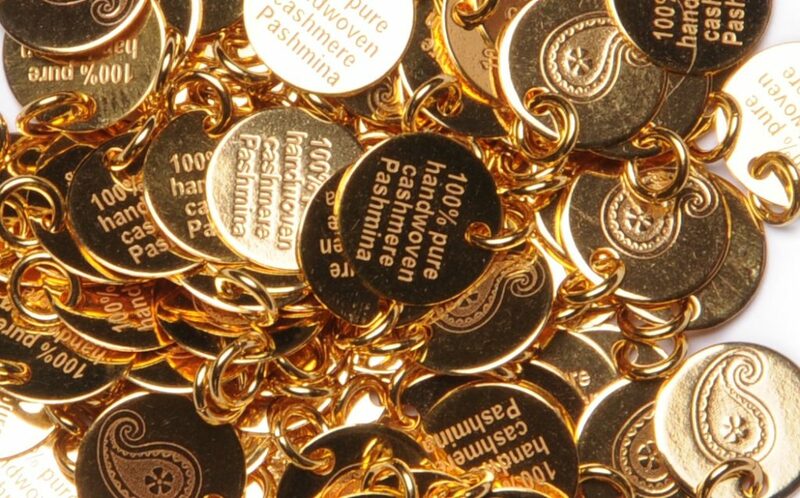 Our new label: a 925 silver 24K gold plated charm! 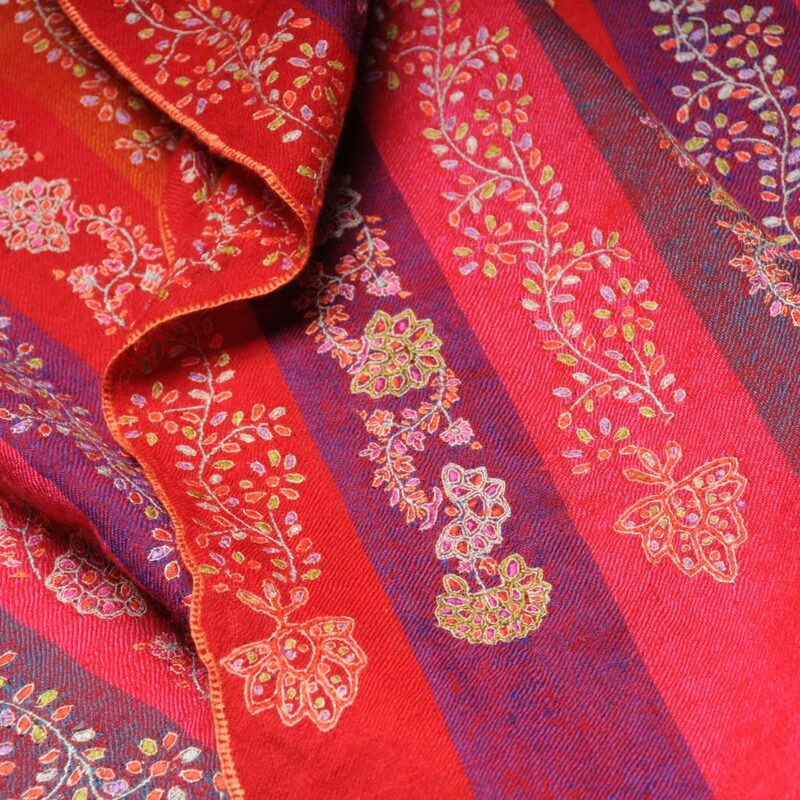 Indeed each pashmina is a treasure, patiently hand-made by a succession of passionate artisans, proud to continue a tradition of 500 years. 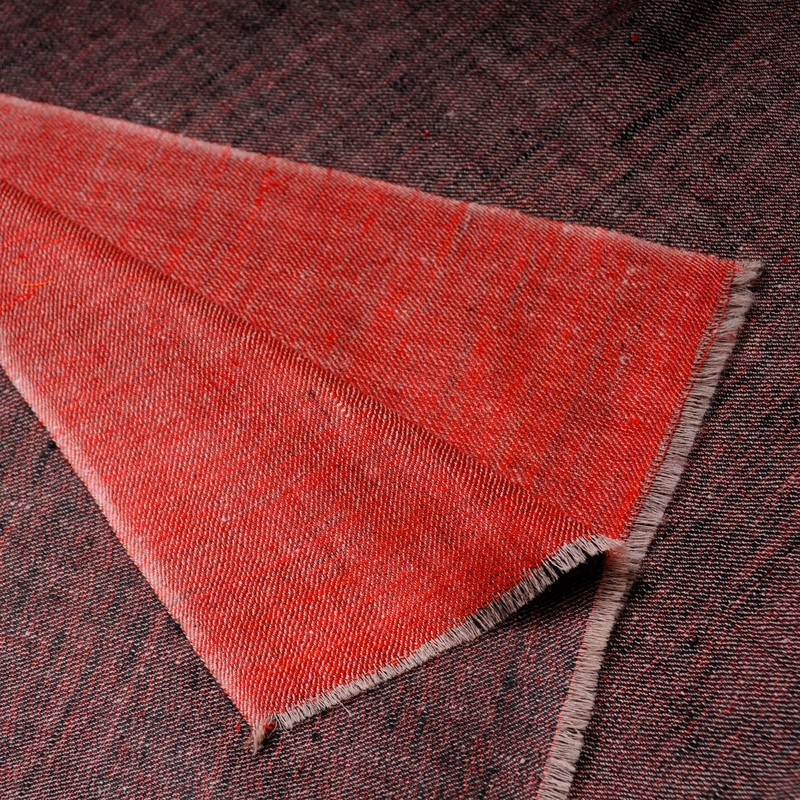 So we had the desire to distinguish it from all these items produced in the chain in factories – including cashmere – by creating a special label, which is different from a simple woven label. What’s better than a jewel to sublimate a gem? So we imagined this small engraved medal, which will honor him discretely, and have luxuriously made vermeil (925 silver plated 24K gold) by a specialist in jeweler’s finishing. 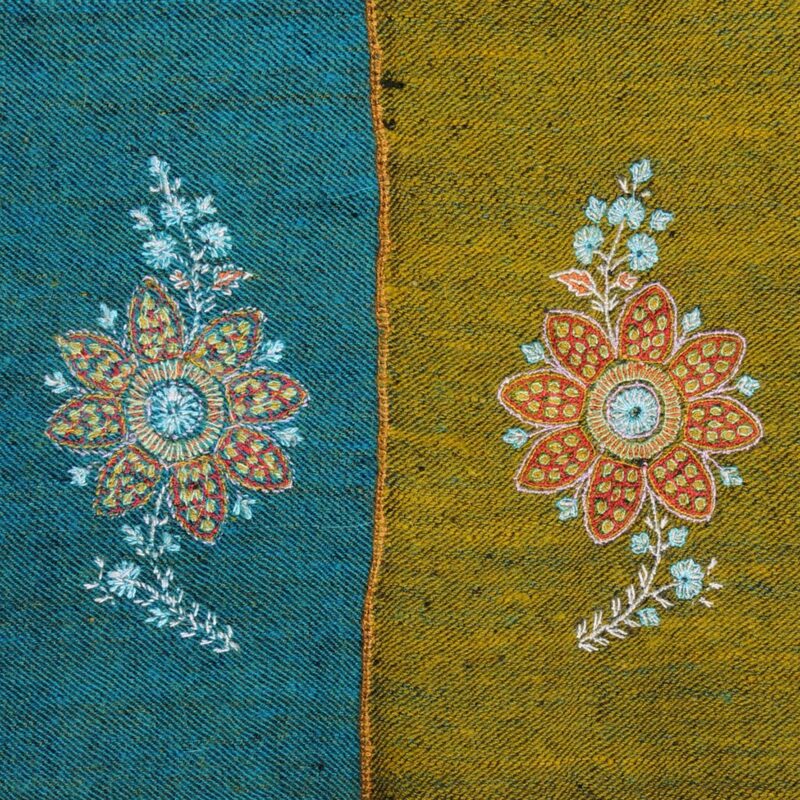 This new label will equip our limited edition collection for the moment, before moving on to the whole range of real pashminas. We love it. What about you ? 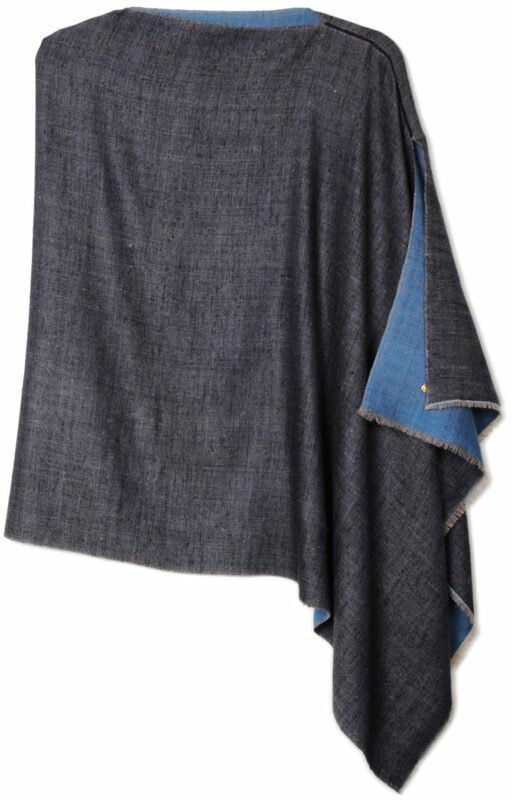 Mother’s Day Special offer : -30% on the Poncho Pashmina! 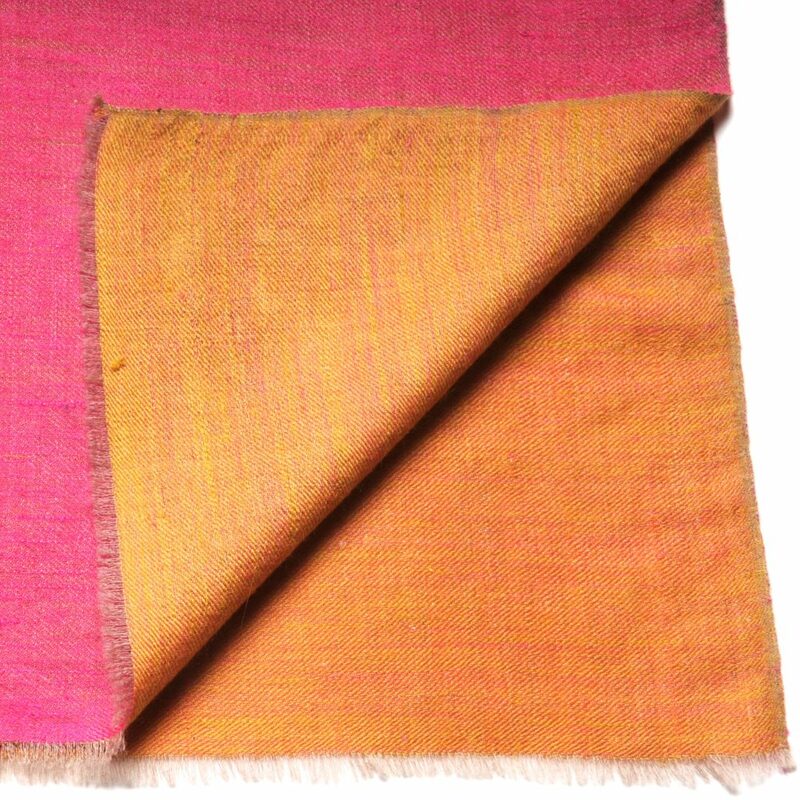 Princesse Moghole celebrates moms, and offers you exceptionally -30% on Pashminas Ponchos! 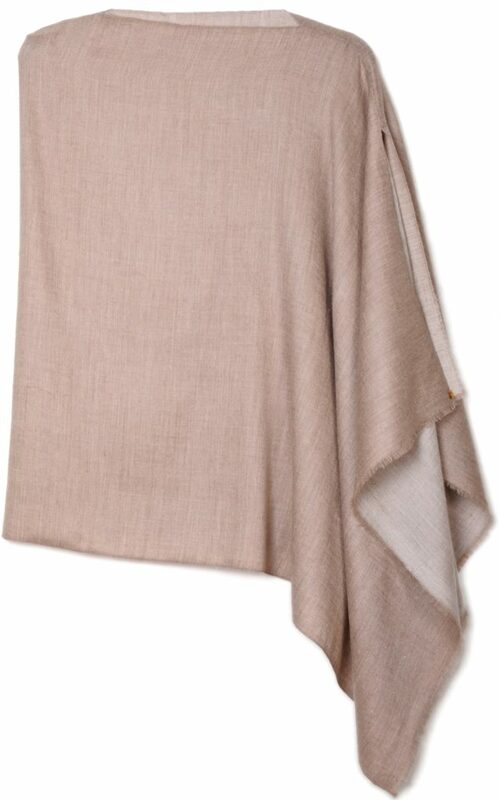 PABLO, reversible poncho in real pashmina 100% cashmere: 273 € instead of 390 € until 31 May. 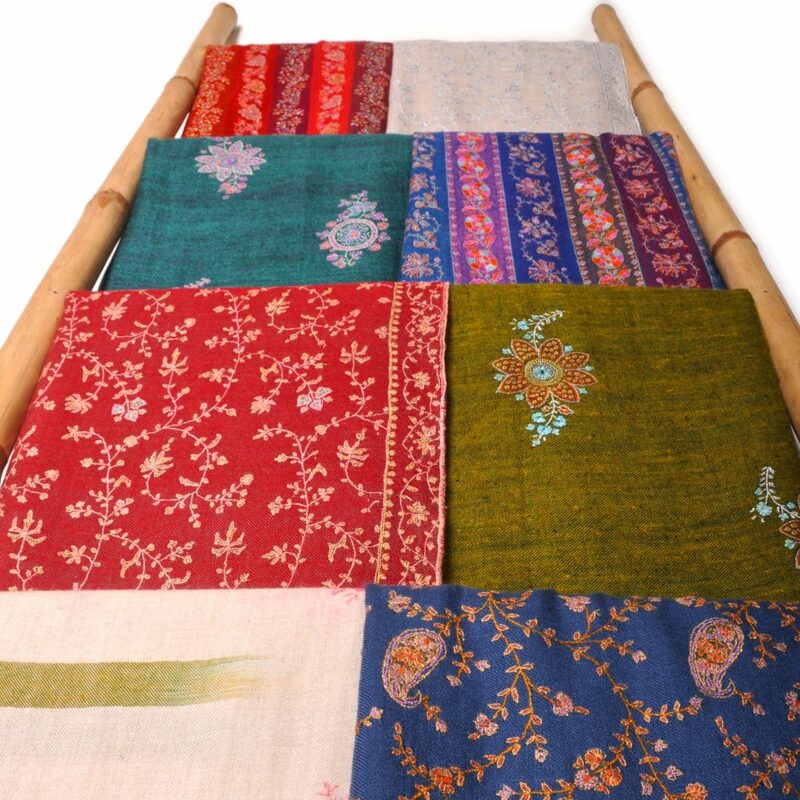 Our pashminas are made with love in Srinagar in Kashmir ♡ Do you dream of accompanying us? Meet our artisans and select the most beautiful pieces? 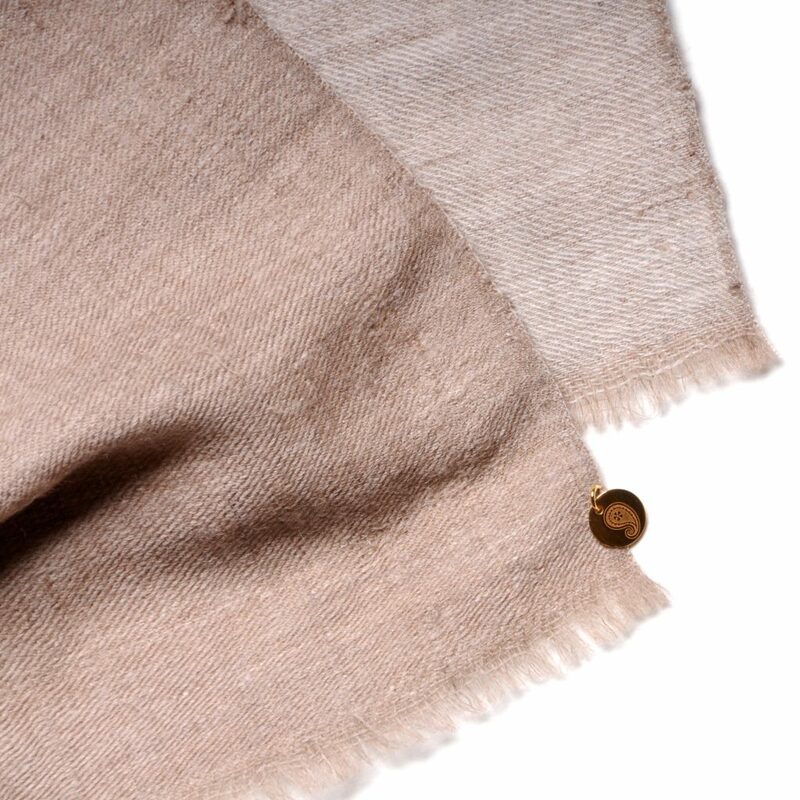 The new sweets have arrived on the site: new models of embroidered pashminas are online! As always each piece is unique and will not be reassigned. JANIS, in blue or red, with a bohemian chic spirit? BONNIE, completely reversible, who offers you two pashminas in one? 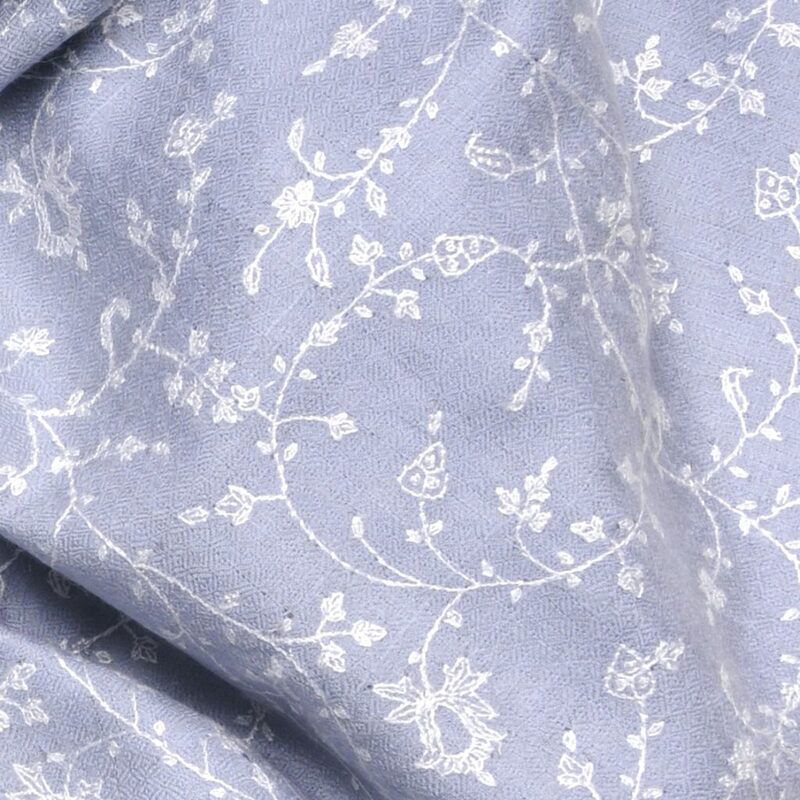 or BIANCA whose delicate white embroidery seems printed on pashmina? 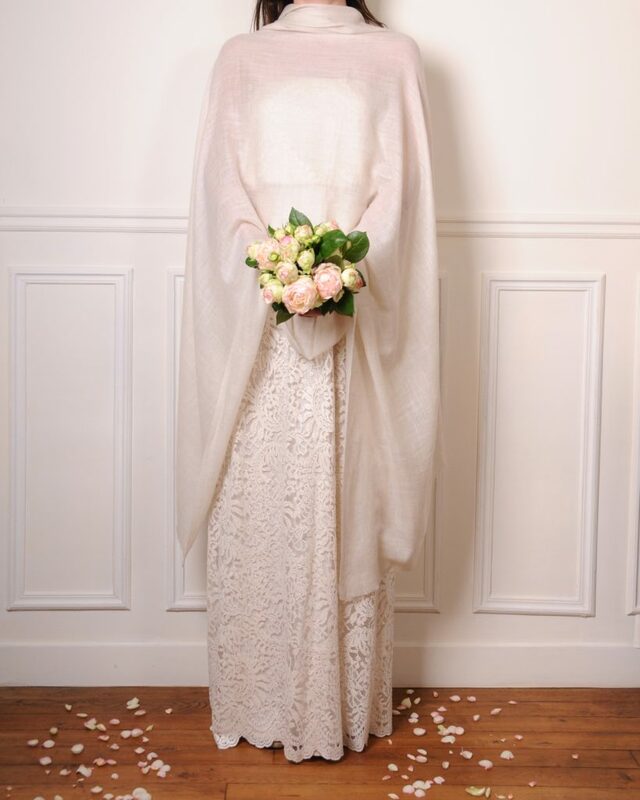 Princesse Moghole leaves for India ! 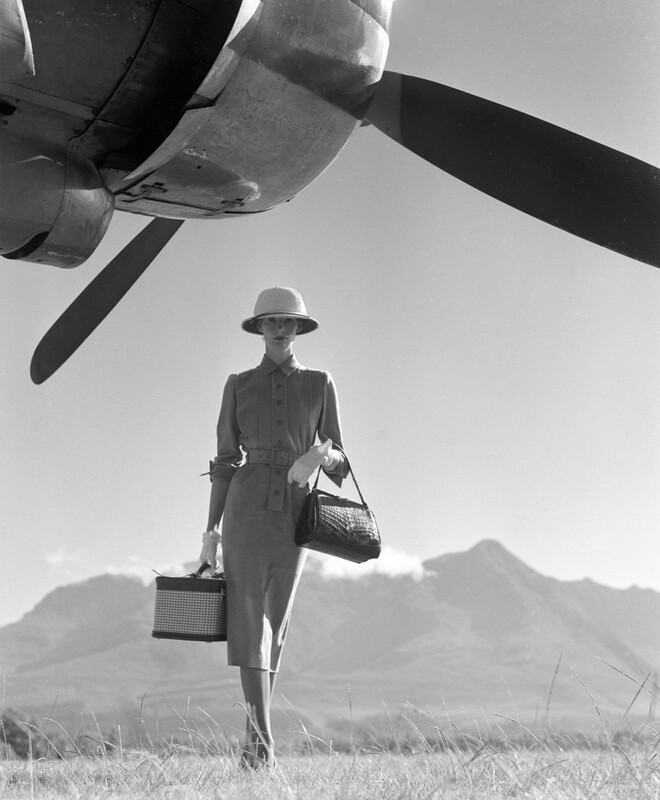 Princesse Moghole goes to India to bring you new treasures! Shipments of orders will be insured as usual, and we remain reachable for any particular request via the contact form.